I painted these figures a while ago but forgot to post pictures. 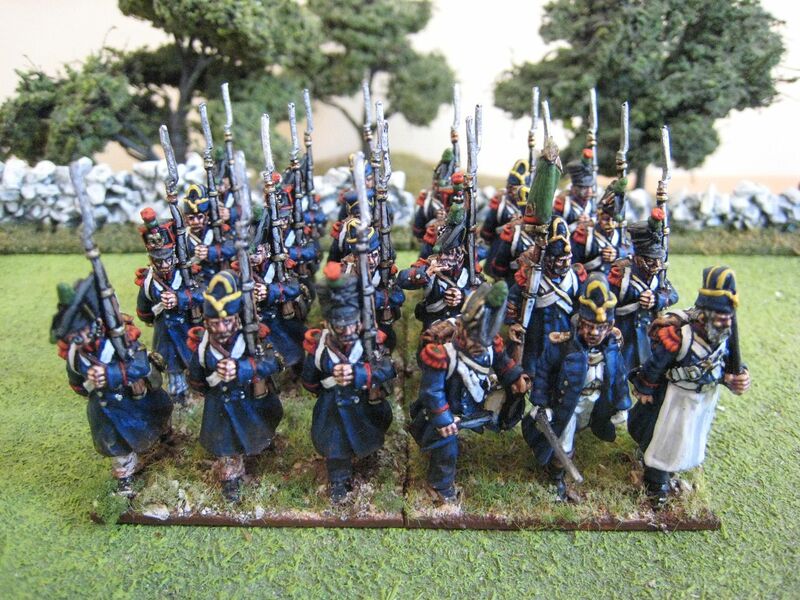 This unit represents the 4th Chasseurs of the Imperial Guard and utilises the 2 special packs of figures that Perry Miniatures released for the 3rd and 4th regiment of Grenadiers and Chasseurs. These Middle Guard units were hastily raised in 1815 and apparently suffered from supply issues - hence the lack of bearskins and the variety of headgear. 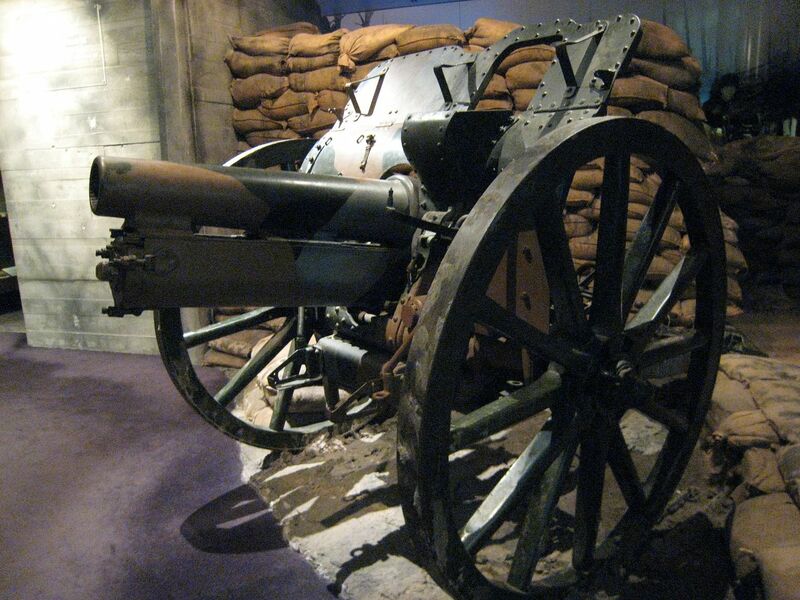 The 4th Chasseurs formed part of the final attack on the centre of Wellington's line at Waterloo. Losing heavily from artillery fire and volleys from the British Guards, the 4th appears to have been pretty much wiped out. 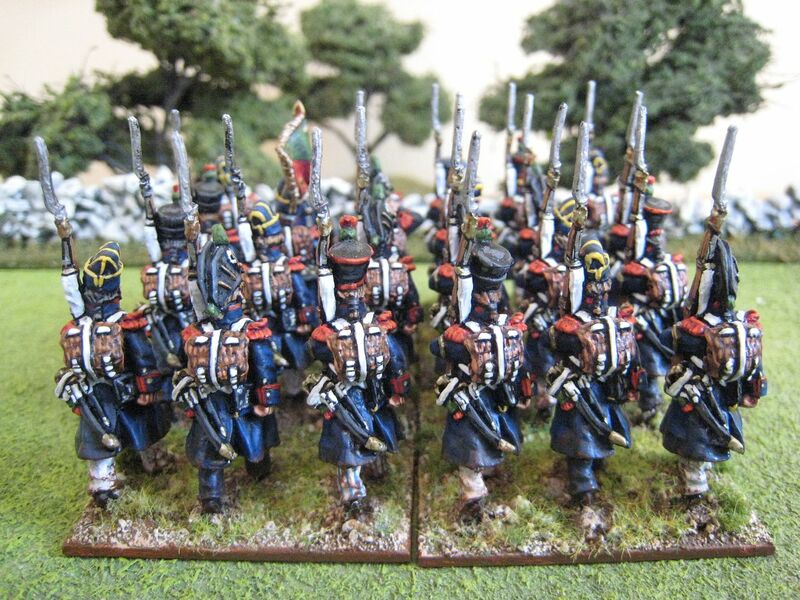 In the "General de Brigade" orbat I'm using for 1815, the 4th Chasseurs appear as a 24 figure unit in Michel's brigade, with 2 battalions of the 3rd Chasseurs. 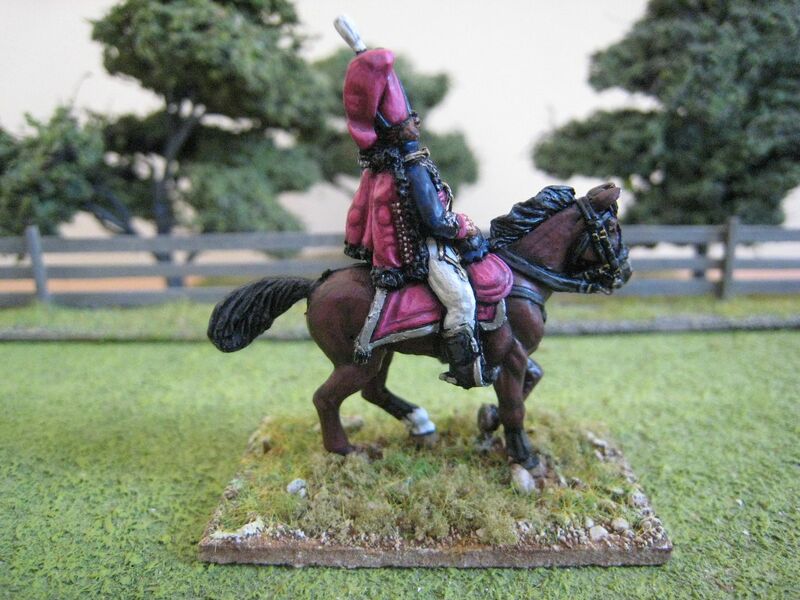 Perry Miniatures do a very nice Michel personality figure, so it is tempting to work up the rest of the brigade at some point. Perry give you several options for the Guard Chasseurs: standing in full dress, standing in greatcoats, advancing in full dress, advancing in greatcoats, and advancing in greatcoats and funny hats, as used here. 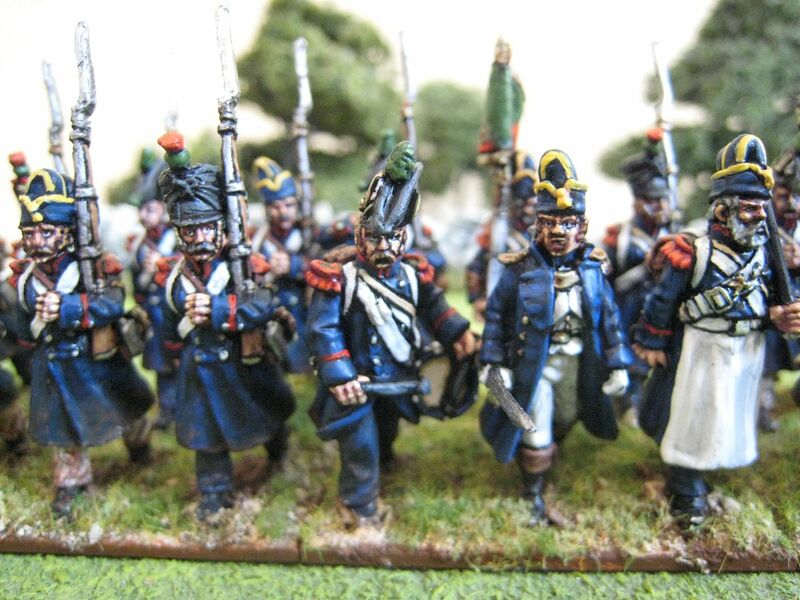 For the Waterloo orbat you need 6 battalions of Chasseurs, 2 each for the 2nd and 3rd and then one apiece for the 1st and 4th. 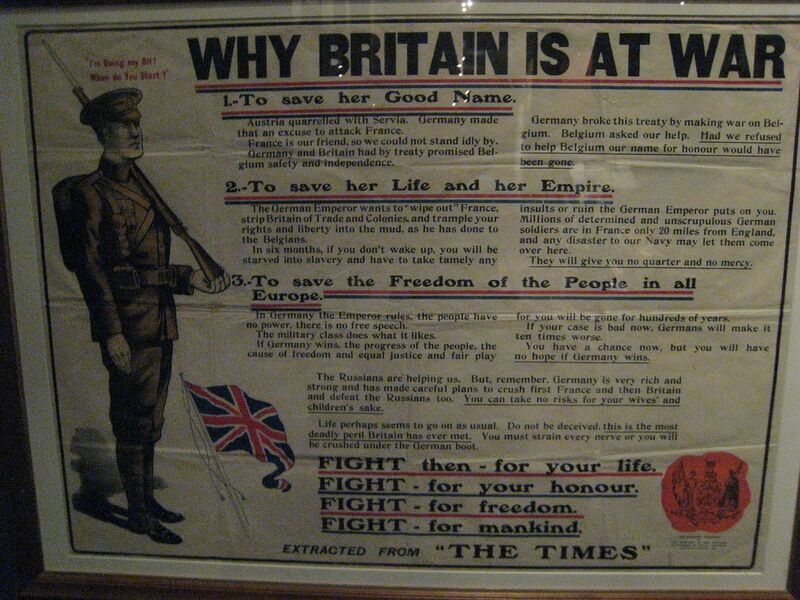 I'm thinking that having started with the 4th I could work backwards and progressively "smarten up" each regiment. 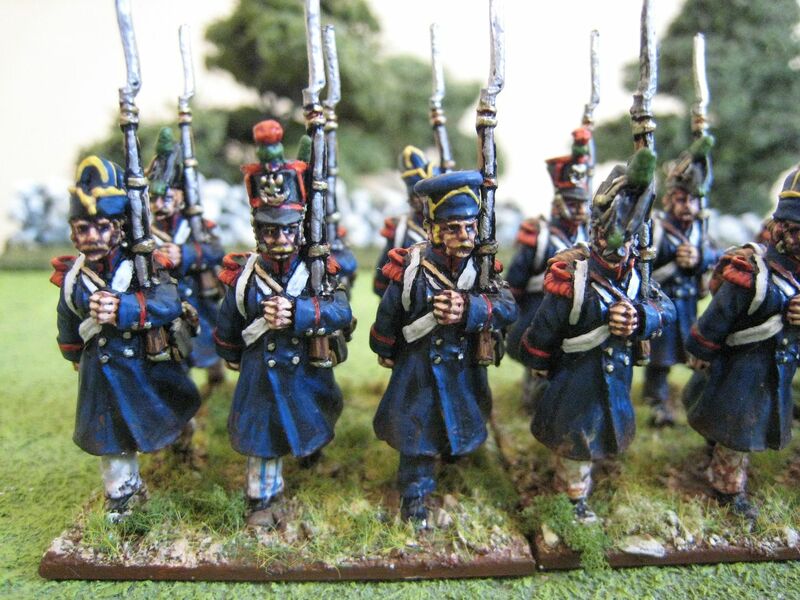 So whilst the 4th Chasseurs use just the special "ragged" figures, the 3rd Chasseurs' battalions would consist of a mix of hats and a few bearskins. One battalion of the 2nd would have greatcoats and bearskins and then the other and the 1st Chasseurs would be in full dress. That way I could use all the various packs produced by the Perries! 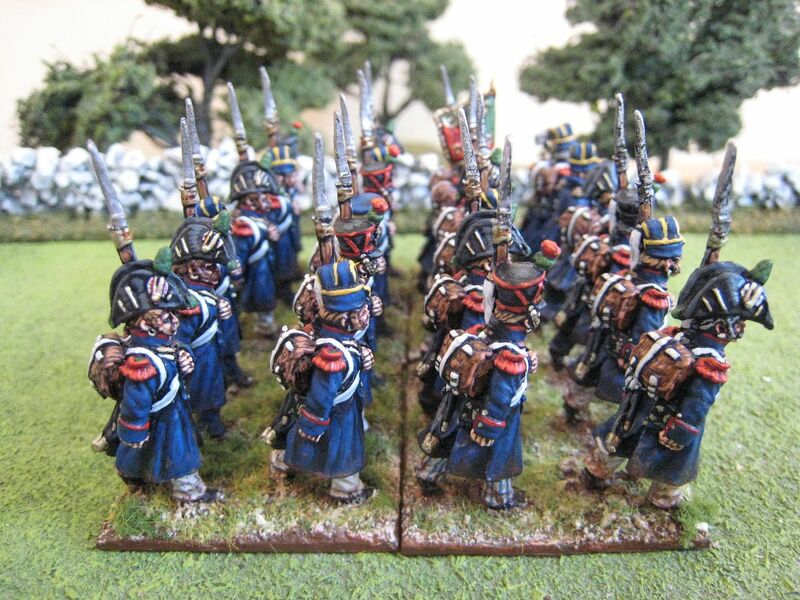 I did think about making the 4th ultra scruffy by painting the greatcoats in a variety of different colours, but decided that I want my Guard units to look like the Guard and so all greatcoats will be painted dark blue (I used the Foundry "French Blue 65" palette with some extra highlights of "Deep Blue 20"). However, I did decide to mix up the trousers a little. 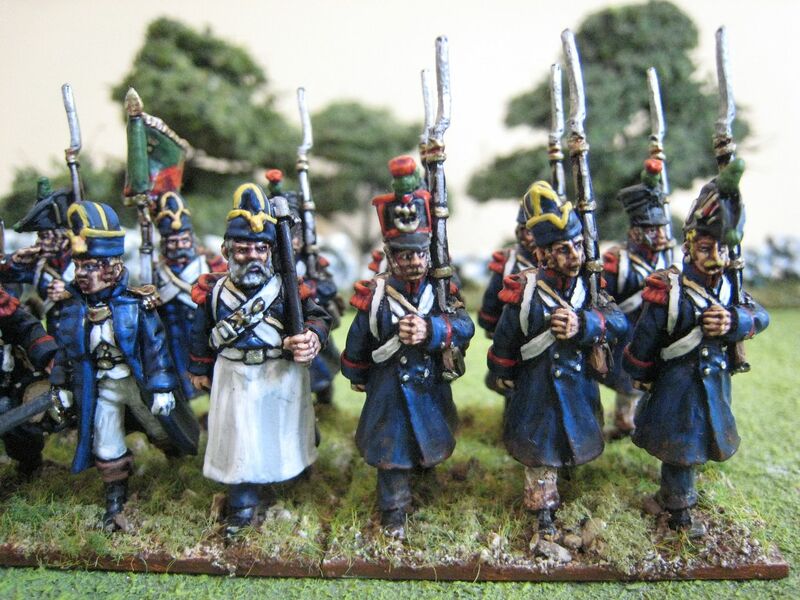 On the workbench at the moment is more AWI - French infantry and some civilians. 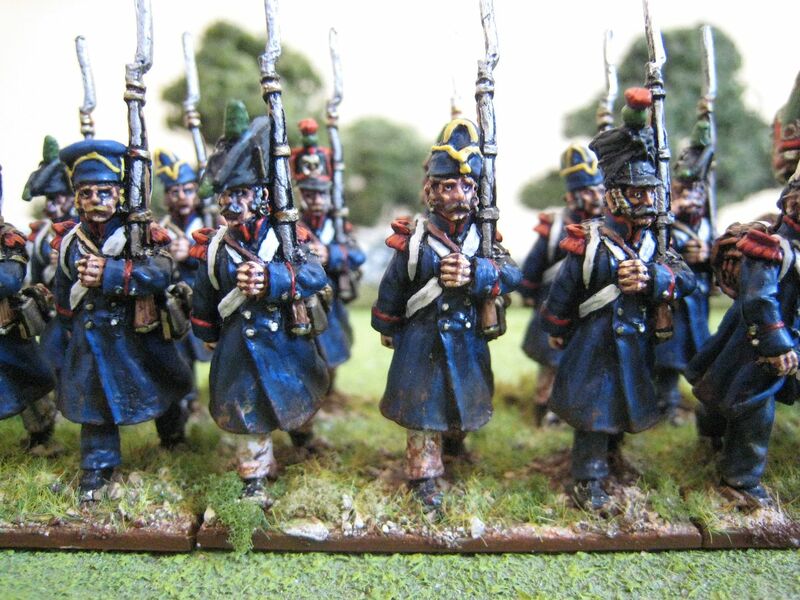 Next week I'll post about my newly-completed 15mm regiment, being the star of a new period! Blogger update: I still can't post comments on other blogs, it seems, despite fiddling around with cookies, settings and other things. I hope Blogger sort this out because it's getting to be very annoying. I'm very much enjoying what other followers are doing at the moment and it's frustrating not being able to say so! 24 figures. Painted February and March 2011. Pulaski was born in Poland in 1745 into a well-known noble family. His soldiering began in his early twenties when he joined the Polish groups opposing Russian influence and intervention in their country. That opposition quickly led to armed conflict and Pulaski proved himself to be an excellent commander of men. Outlawed by the Russians in 1771 and accused of trying to kidnap the Polish king, he fled to Turkey and then Paris. There in 1777 he met Benjamin Franklin and Lafayette and agreed to join the struggle for independence, no doubt keen to support another country trying to win its freedom. Franklin introduced Pulaski to George Washington, who appears to have given Pulaski some sort of staff or advisory role. Pulaski's first engagement of the war was at Brandywine, where he led the scouting party that discovered the British flanking movement which threatened the American escape route. 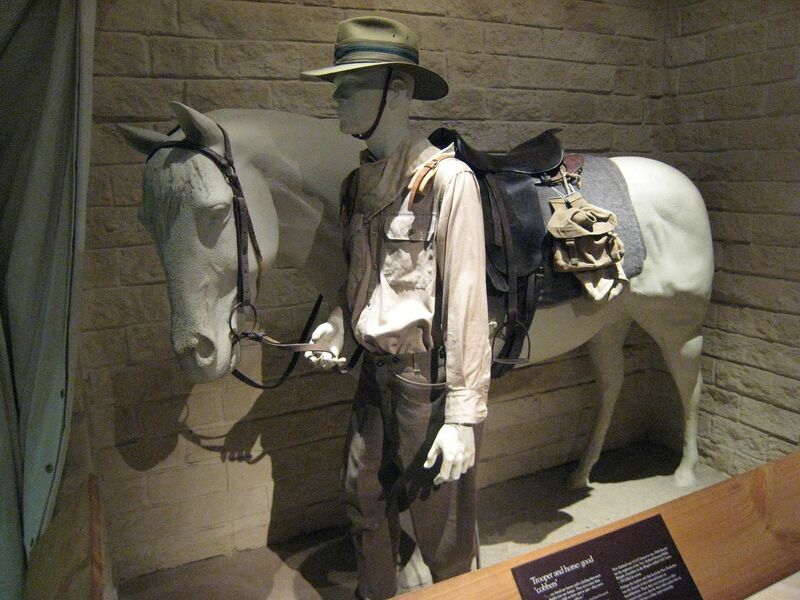 He collected whatever cavalry he could and bought time for the American army to withdraw. Congress rewarded Pulaski with a commission as brigadier general and command of all American cavalry. He spent the winter of 1777-8 training and outfitting the cavalry units but in March he resigned his command due to difficulties with his officers (who appear to have disliked being ordered about by a foreigner who had not mastered English). Pulaski suggested to Washington that he form an independent legion of cavalry and light infantry. This idea was approved by Congress and Pulaski's Legion was born, which became the model for other legions such as Lee's and Armand's. Many of the recruits were German deserters and British PoWs, officered by Polish and French expatriates (apparently thirteen Polish officers served under Pulaski in the legion). In 1779 the legion , then only about 120 men strong, was sent to the south and Pulaski was instrumental is lifting the siege of Charleston. The Americans then moved onto their own siege of Savannah. By this time French forces had arrived and on 9 October 1779 the allies made their disasterous attack on the town. 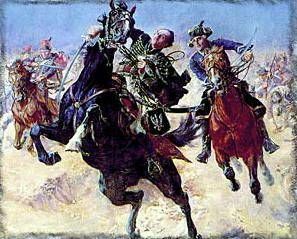 Seeing the French infantry falter, Pulaski galloped forward with his legion to rally the men but was mortally wounded by cannon shot. He died two days later, on 15 October 1779, and was buried at sea. He was 34 years old. 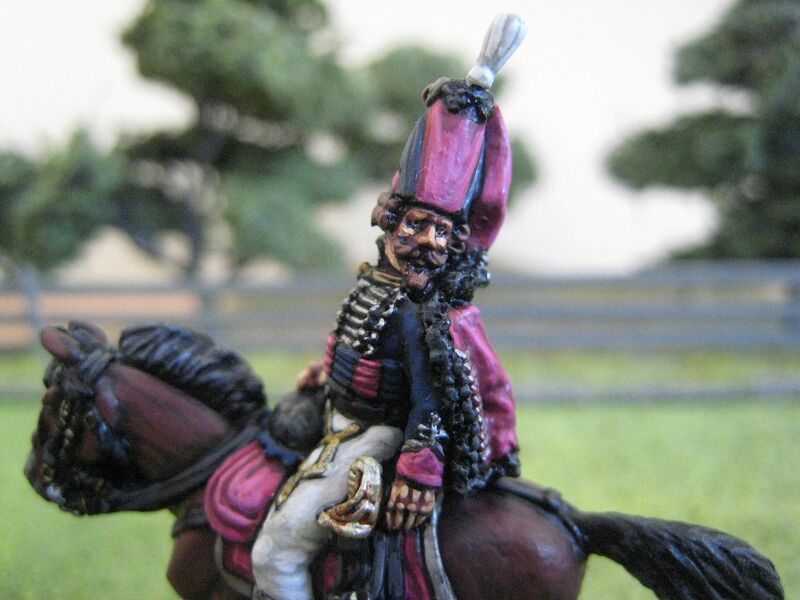 The Pulaski here is the "Baron Munchausen" figure from Eureka Miniatures. This was a kind freebie from Eureka. There is another variant of this set which has the Baron mounted on only half a horse that is drinking from a fountain (see here for an explanation). At first I thought about painting the figure as a German officer or a French cavalry commander but then I realised that it would make a perfect Pulaski. The uniform is light cavalry in style and suitably, while the sabretache has a design that looks vaguely like the white eagle that is emblem of the Polish coat of arms. I took my lead from the painting above, "The Death of General Casimir Pulaski" by S. Batowksi, and you can see that Pulaski's uniform in the painting (admittedly painted in 1932!) is not far off from that of Munchausen. The hat is a bit tall, perhaps (although see the troopers to the left of Pulaski in the painting), but is in keeping with the flamboyant look which seems appropriate for such a larger-than-life character. 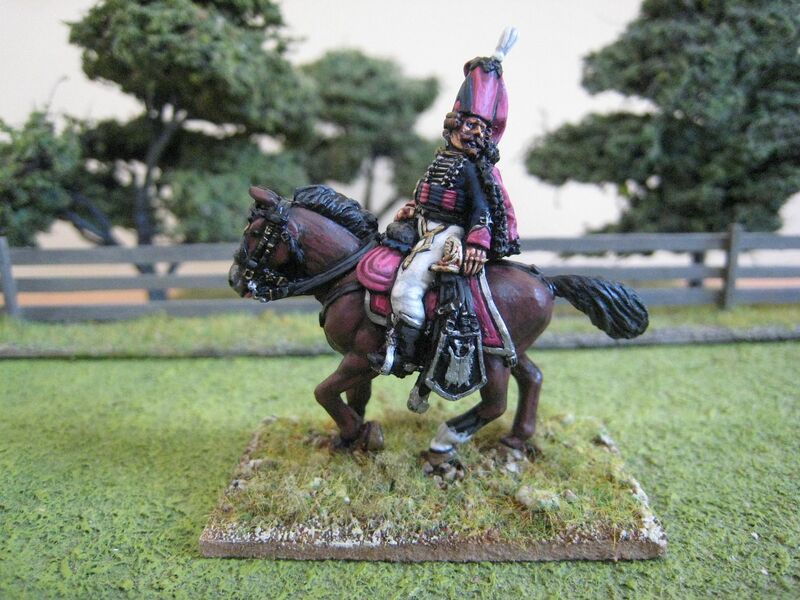 Following Batowksi, I painted the uniform and horse furniture in the standard Polish colours of crimson and dark blue. 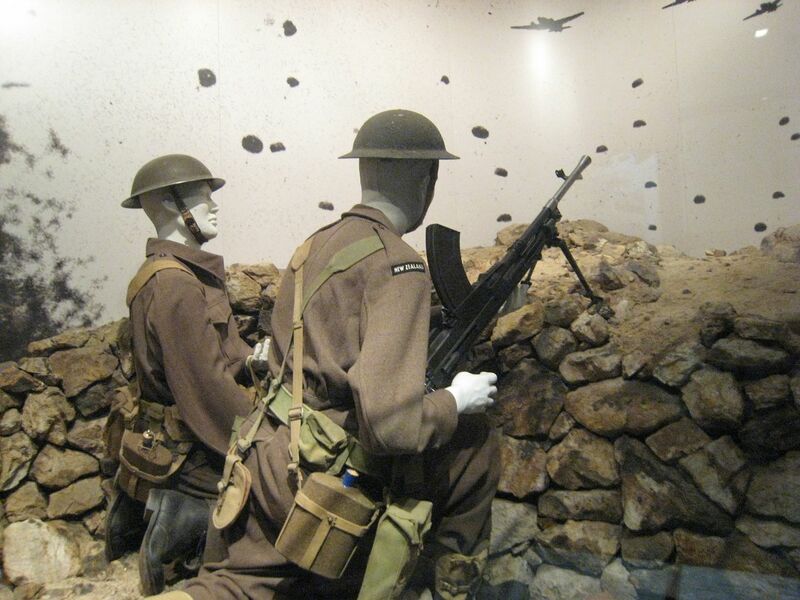 As a coda to my Flagstaff War posts I thought I would post about the other military exhibits I saw in NZ in February. 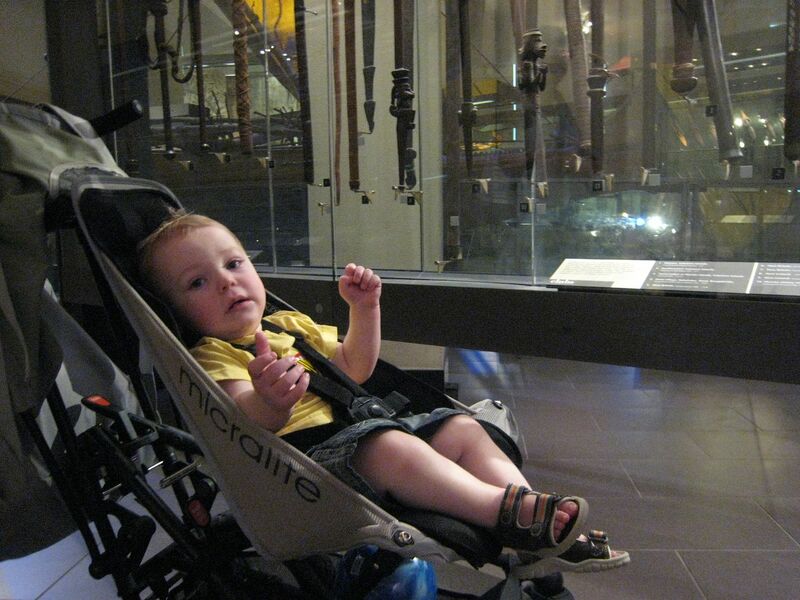 I first visited the Auckland War Memorial Museum a couple of years ago but I forgot my camera. This time I had a morning to spend wandering around whilst the Kiwi caught up with friends in the park outside. 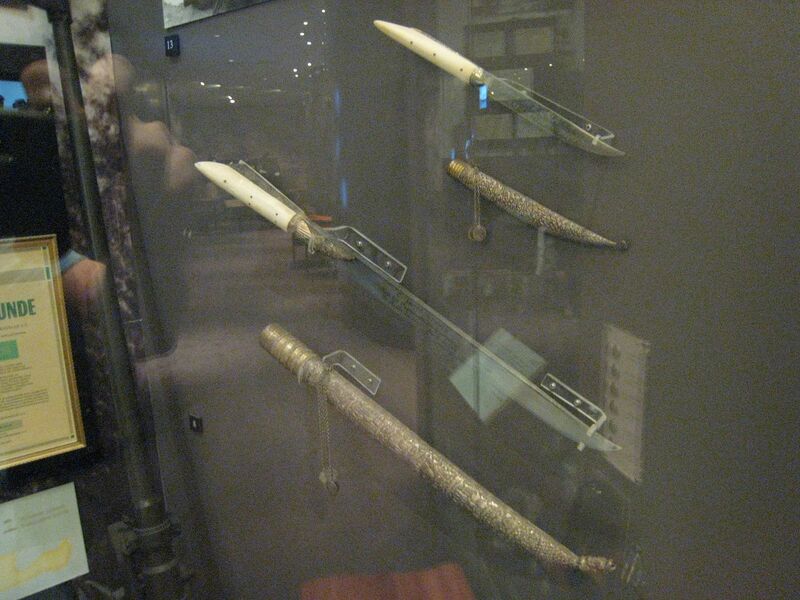 The top floor of the museum is concerned with the country's military history, from the 1820s to modern deployments. The quality of the displays is very high and there are also research areas which have always been busy when I have visited. someone asked about the model of Ruapekapeka I featured in an earlier post. 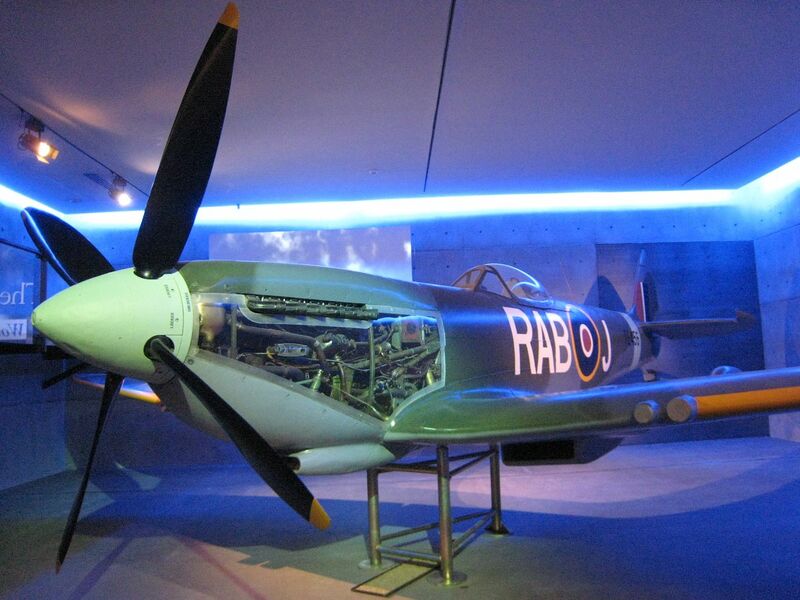 That model is in this museum. 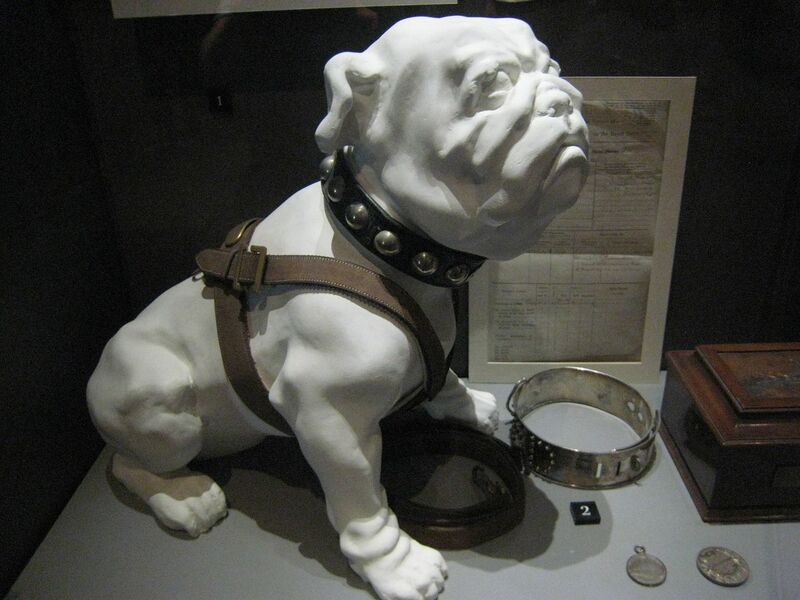 "Pelorus Jack" was the mascot of HMS New Zealand during WW1. 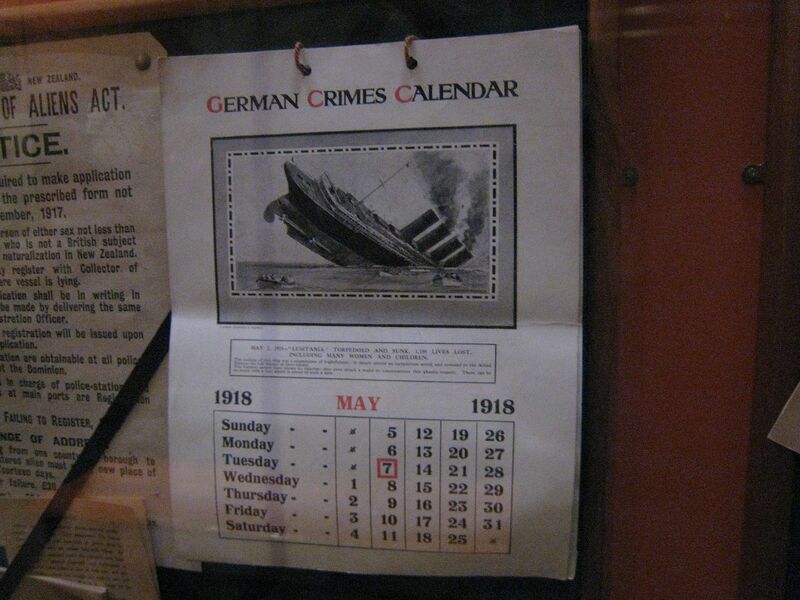 The ship was built by New Zealand for service in the Royal Navy in defence of the Empire, and was present at Jutland. Unfortunately Pelorus Jack fell down the forward funnel one day and was declared dead from the navy on 24 April 1916. His will requested that his successor be "a bull pup of honest parentage, clean habits and moral tendencies." His will further requested that "no Dachshund or other dog of Teutonic extraction" be allowed on board". 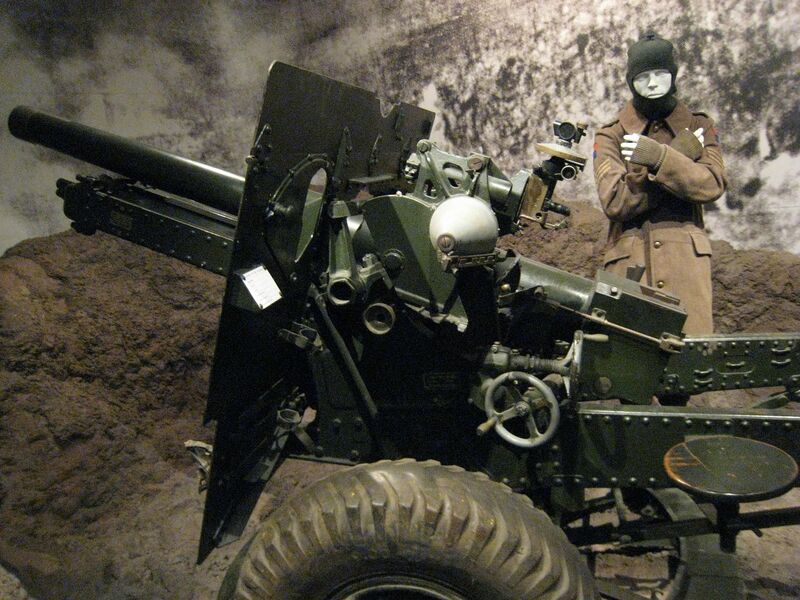 On the right is a WW1 4.5 inch howitzer. 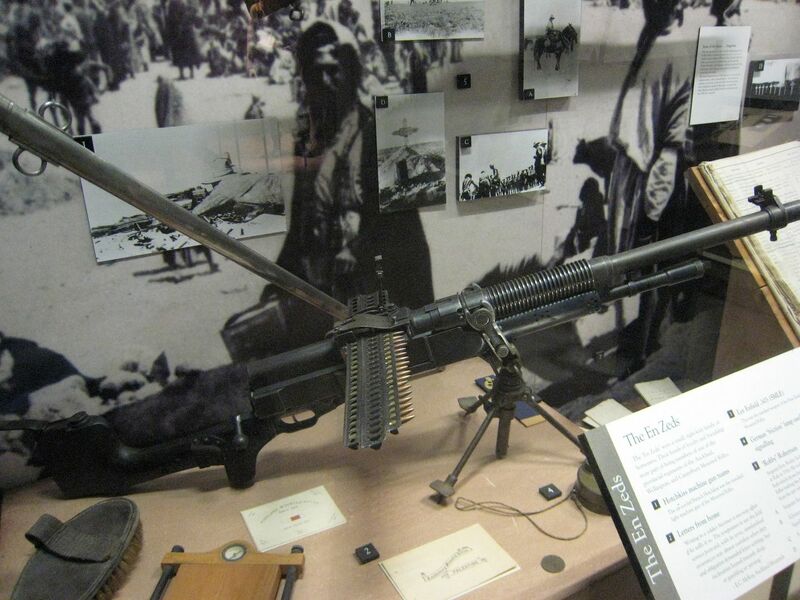 Two exhibits from the WW2 Crete display. 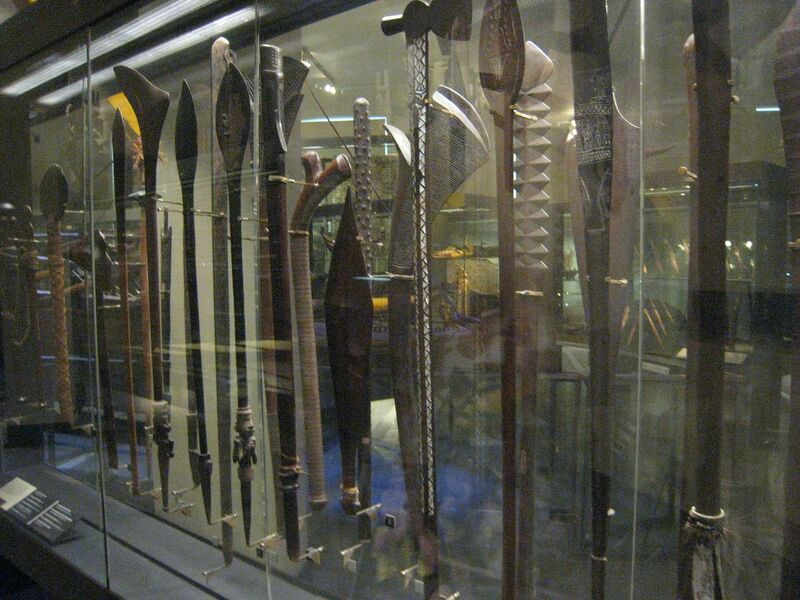 On the right are "Cretan winged daggers". On a side note, Blogger seems to be malfunctioning again and I can't leave comments on other blogs. From perusing other sites it appears that I'm not alone. So apologies to all those who have posted recently and on whose blogs I haven't posted comments - please blame Blogger.